Building an efficient IT team can make the difference between your workplace technology becoming an asset or a liability. In this webinar, we will discuss how to make your IT an asset by going over how to utilize the right tools, processes, and people to keep your technology running smoothly. 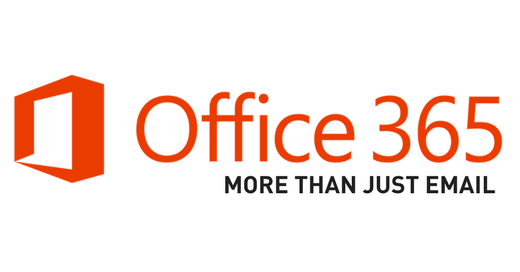 What's the first thing you think of when you hear "Office 365"? You aren't alone if you said email, Excel, or PowerPoint. While those are the most common uses, Office 365 offers many other easy to use solutions. We'd like to throw a quick statistic your way. According to the security awareness training platform KnowBe4, 91% of successful data breaches start with a Spear Phishing Attack. Why is this significant? This number proves that end-users are the vulnerability when it comes to IT security. Now that we have gotten your attention, we'd like to provide you with a breakdown about what phishing really is, how it works, and how you can avoid being a target and the weakest security link.